Your favorito episode of Charlie's? 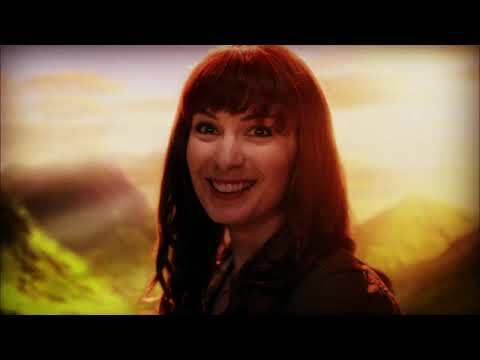 (#2) Your favorito episode of Charlie's? 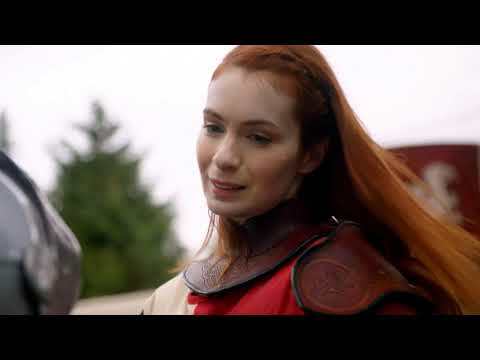 Do you want to see mais of Charlie in s9? 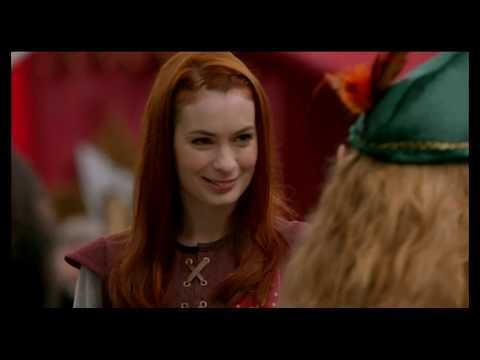 What do you think of Felicia Day's performance as Charlie?